This boat trip has got 6 to 9 hour duration—but worth it! Leaving the local harbour, you can admire the sight of the mountain range that surrounds the city. 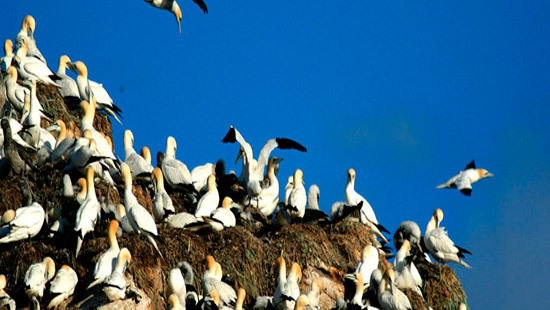 Isla de los Lobos, Isla de los Pájaros in the Bridges Archipelago are good spots for watching sea lions, cormorants, albatrosses, skuas, petrels and sea gulls. Another interest part of the trip is the Les Eclaireurs lighthouse, silent witness of the Monte Cervantes wreckage in 1930. 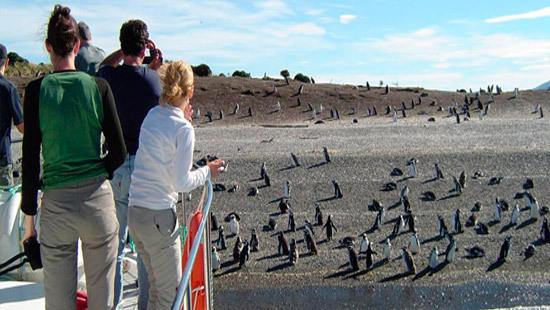 Then, the boat trip continues to Martillo Island, where you will have the chance of watching a colony of Magellan penguins. Finally, you will disembark at the Harberton Estancia. From here you can travel until the Moat Estancia, enjoying the river of the same name and glimpse the Chilean island of Picton. To return, you will come back by land over national route 3 and complementary route “J” that runs along the Beagle Channel and Brown Bay. Afterwards, appears Mount Cornú and finally, Lake Victoria. From here it is 90 km away to Ushuaia. This tour can be every day at 9:30 am from October to March. 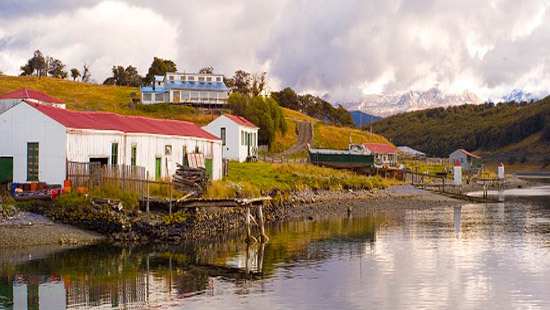 Visiting the famous Estancia Harberton is a way of understanding the city of Ushuaia, the Beagle channel and watch a colony of Magellanic penguins and more. 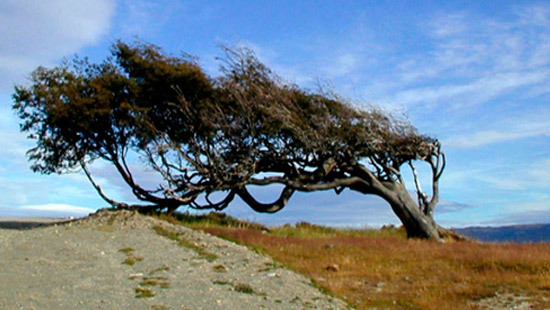 This is the first ranch that managed the settle in the province of Tierra del Fuego. Founded in the nineteenth century by the Anglican missionary Thomas Bridges, Estancia Harberton is a tour to perform for anyone visiting the southernmost city in the world. 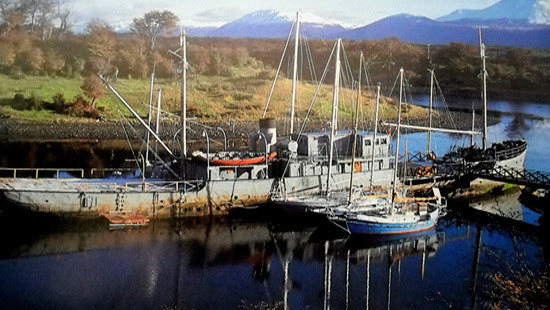 Located 85 kilometers from Ushuaia, this place has a very important historical value, as their owners are the descendants of Bridges, the man who knew how to live and learn from the natives of the area. 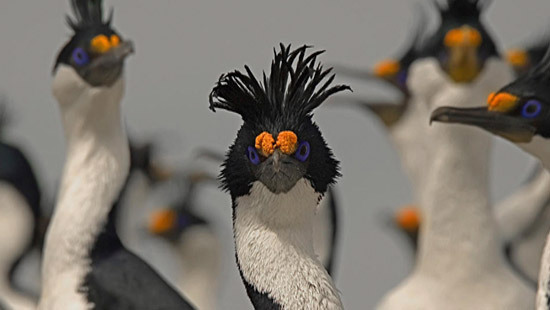 If you visit this place, do not forget to stop by the Museum Acatushun, exhibiting skeletons of birds and marine mammals of southern South America. It will be an unforgettable experience.